Instant Pot Mexican Taco Lentils. V. GF. This week we weren’t able to partake in Taco Tuesday due to an away swim meet so Wednesday it was! We aren’t fans of missing our favorite cuisine. So Wednesday I had a much needed day off & was excited to create a meat substitute for our taco bar. I took a traditionally Indian lentil and did a bit of Mexican fusion by adding salsa and roasted poblanos. 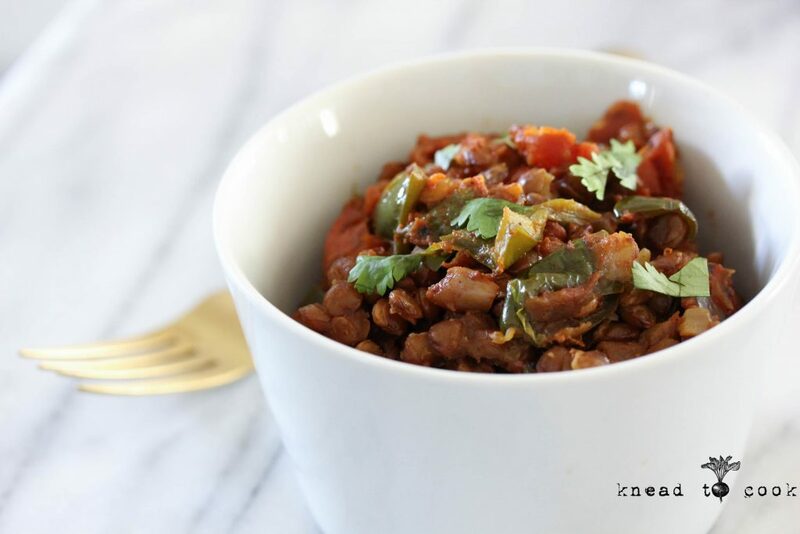 These lentils came out perfectly & cooking in the Instant Pot made this dish exponentially easier. These lentils would be lovely as a side dish, atop a salad or mixed greens for lunch or straightaway with tortillas or naan. Lentils are packed with protein, iron and potassium. We also love lentils with scrambled tofu for breakfast. Just some ideas to incorporate lentils into your menu. 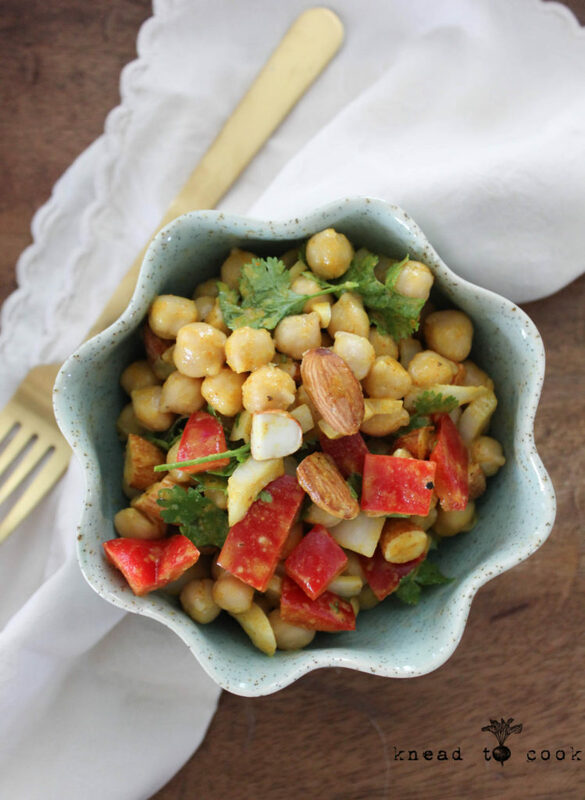 Turmeric roasted chickpeas. Vegan. Gluten free. 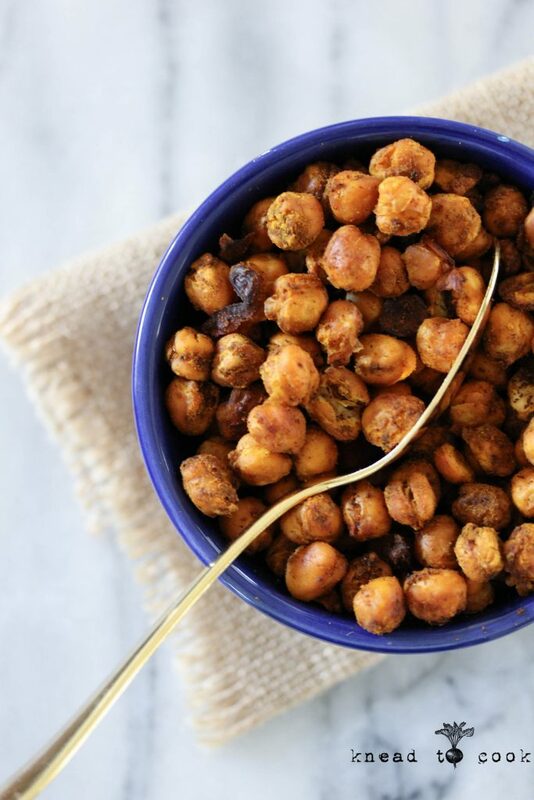 Turmeric roasted chickpeas. V. GF. The mighty chickpea! I always just relegate chickpeas to my salad or in hummus recipes. I occassionally remember roasting them up but typically prompted by someone or something. However, once roasted, I am slightly addicted to their crunchy texture. After meeting with my sports dietitian last week she mentioned whipping these up to add to my salads for extra protein. Plus they are packed with potassium, fiber, B6 and magnesium. I then started to think of all of my knee swelling last week and remembered adding more turmeric to my diet (typically added to my smoothies). Turmeric is also packed with iron, vitamin B6 and fiber. My brainchild was born. These have a bit of an Indian spin with a bit of heat. Great snacking idea. 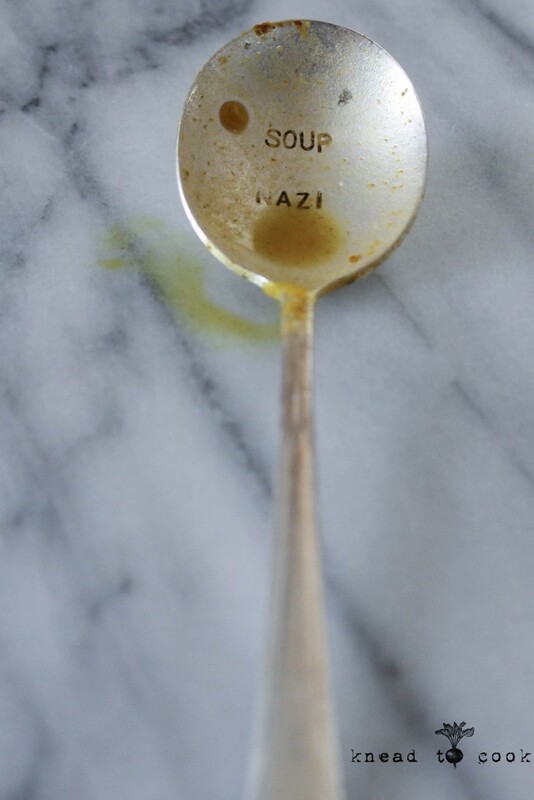 Perfect for lunches. Toppers for soup or salads. I keep a bag in my car for a quick snack when needed. 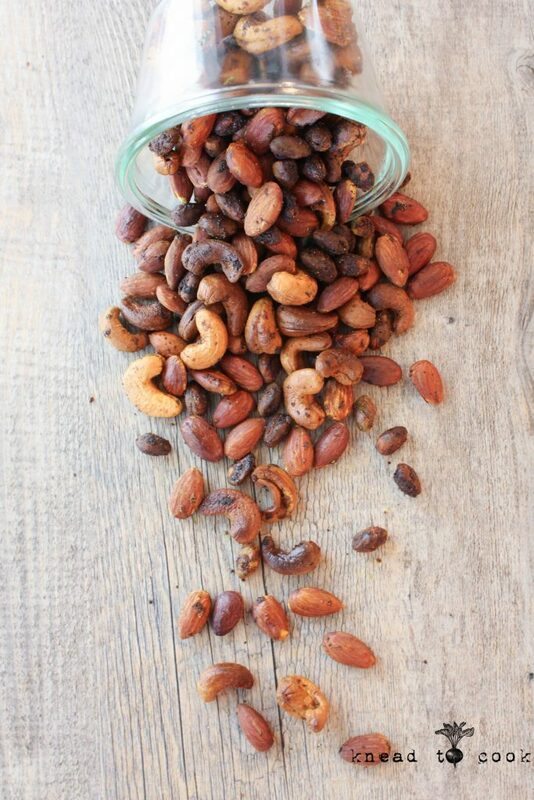 About 100 calories for 1/2 cup – these beat any other greasy option out there. PLUS that protein! Great post workout fuel for hungry muscles. This recipe is super forgiving with the spices you add so add more or less of what you love. My recipe is a mere guideline. Mung Bean Stew Instant Pot. Vegan. Gluten Free. Mung bean stew via the Instant Pot. I’m an adventurous eater now that I’m vegan. As a carnivore, 4 years ago, I was food phobic. Personally, I steered clear of certain foods because they turned me off a bit. Case in point: fish, seafood and exotic meats to name a few. Everyone has their food phobias, right? Fast forward to this moment… I love exploring the farmer’s markets and finding new beans or veggies I’ve never tried. 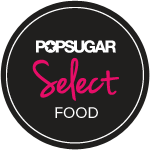 Do you gravitate towards trying new foods? This past Saturday I was shopping at my favorite bean/grain shop at my farmer’s market and the mung beans caught my eye. I took a pound of them and figured I would research recipes later on in the day. 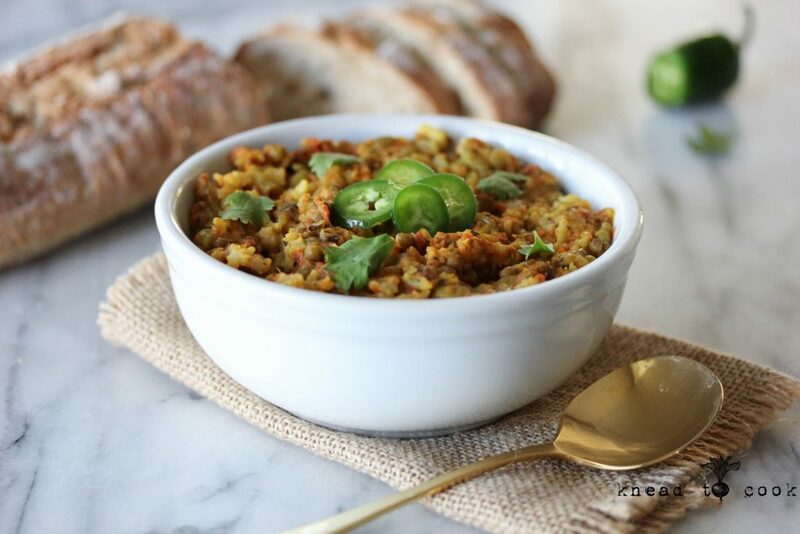 I was thrilled to stumble on this recipe from one of my favorite vegan bloggers, Vegan Richa. 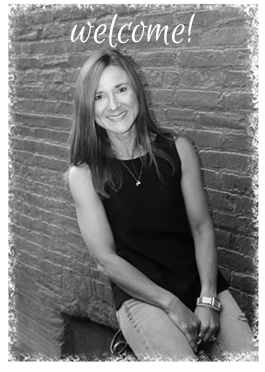 If you don’t know her or her cookbook – you must! I highly recommend. 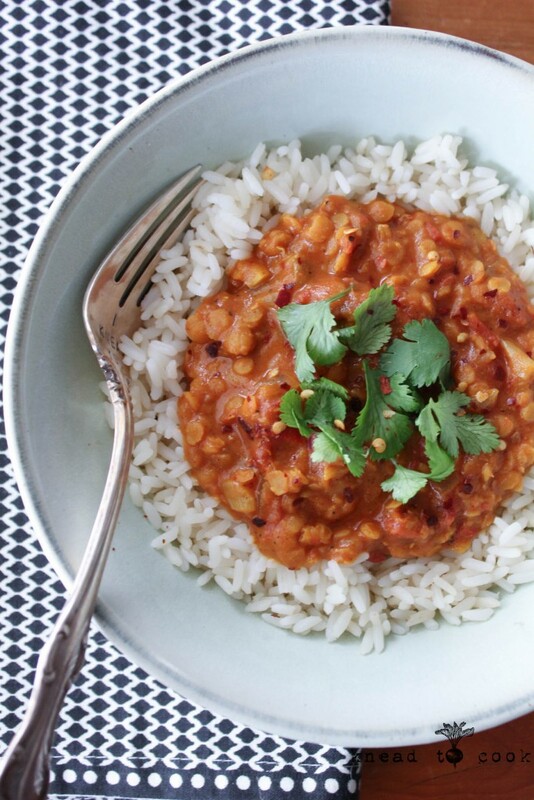 Pressure Cooker Red Lentil Curry. Oil free. V. GF. 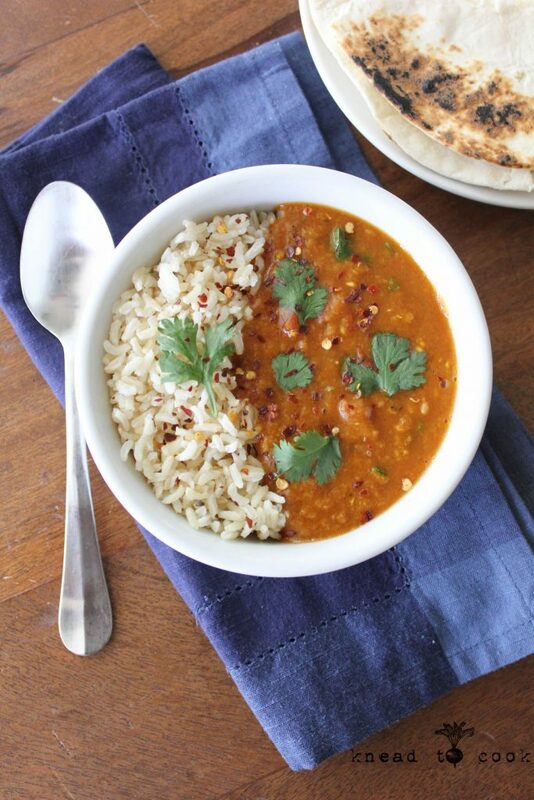 Red lentil curry in under 15… yes, please! 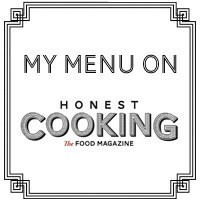 I recently landed a very large private chef job & I purchased my Instant Pot in preparation. Large, healthy dinners without much thought in mere moments was needed for both our family (as I’ll be traveling weekly) and for my client. I got the Instant Pot in the largest 8 qt size (it’s huge) and have been experimenting with it. If you follow me on snapchat you may have seen some fun dishes I’ve been making. This recipe is modified from Hannah Howlett’s. It came out great and we’ve been enjoying for fast dinners or lunches on the run. My daughter just ate a bowl for breakfast too. This recipe is oil, salt and sugar free. 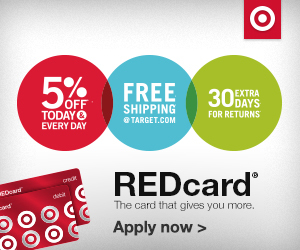 Packed with plant-based nutrients. The flavors are over-the-top and I cannot say enough for how delectable this dish is… I hope you give it a try! Curry Purple Potato and Cauliflower Soup. V. GF. I’ve honestly come to the conclusion that my Sunday suppers have seriously transitioned from Italian to Indian cuisine lately. I’m obsessed with curry and vegetables. I cannot get enough. Plus everyone will happily eat it so it makes my life, admittedly, so much easier. 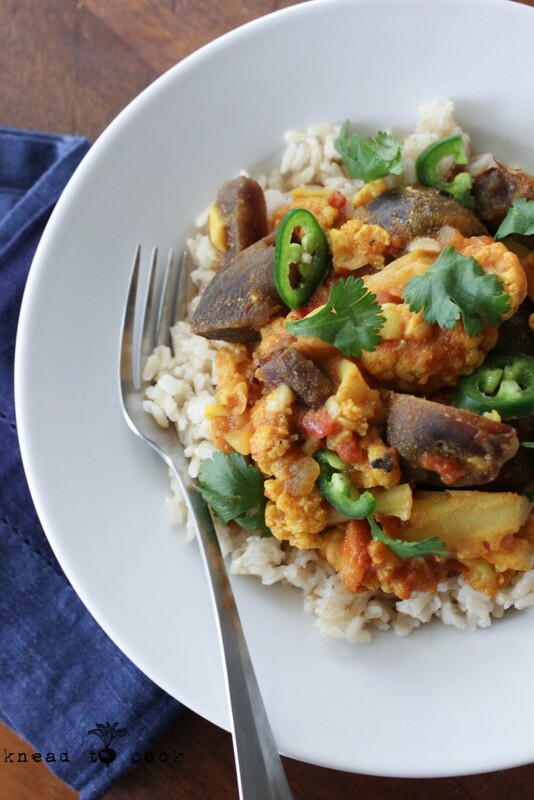 After picking up a huge head of cauliflower and beautiful purple baby potatoes at the farmer’s market on Saturday – I knew they would be critical to my curry creation this week. I hope you all love Indian food as much as I do. 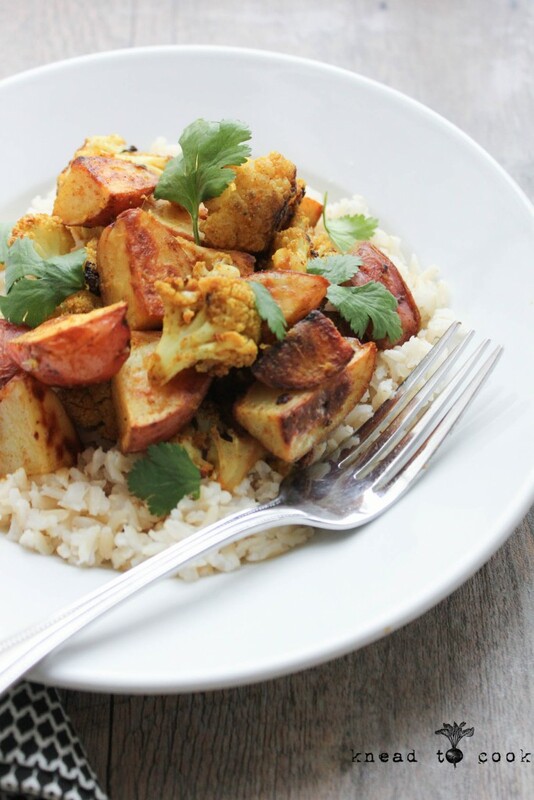 Roasted Aloo Gobi. V. GF. My go-to, favorite dish when we go out for Indian is Aloo Gobi. It’s a cauliflower & potato dish served with rice. I love spicy food and always order it off-the-charts hot. I think if I could, I would eat this pretty much every day of my life. I do prefer, however, not to eat out and to make my own food. My stomach isn’t a fan of a lot of oil or grease and typically kills me on my next day of running. So with that, I wanted to create a clean, less-than-normal oil in the recipe. Plus, you can control the spiciness of the dish yourself. 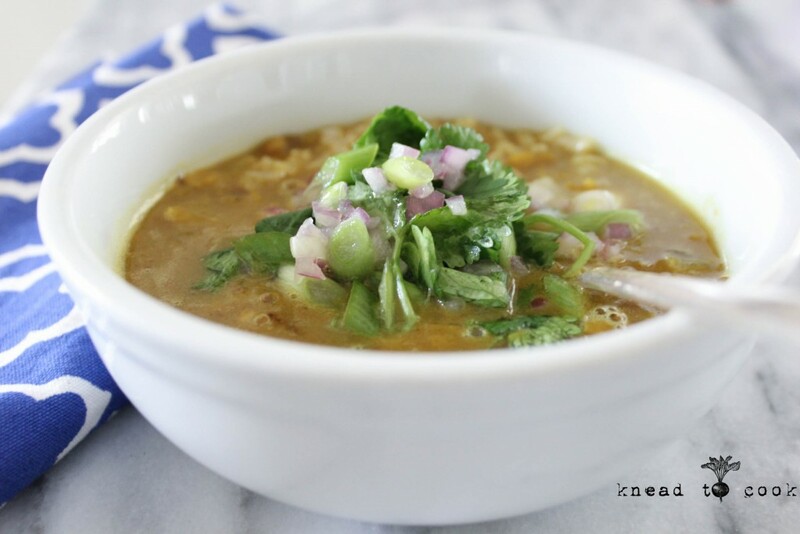 Lentil Mulligatawny with a Cilantro Onion Salad. Before I even go into the background of this soup… my entire family was channeling Seinfeld when I told them what I was making for dinner. Do you remember the episode with the Soup Nazi? Ha. Fond memories… Thankfully there is soup for you! This recipe is a variation from the very fabulous Vedge Restaurant in Philadelphia. If you ever find yourself in Philadelphia be sure to make a reservation at this acclaimed restaurant. The husband and wife duo are vegan powerhouse chefs. This soup is hands down one of my family’s favorites (even the meat eaters) and I love it because it takes only about 30 minutes to put together. From there I let it simmer for hours before serving. Leftovers are incredibly flavorful as the spices develop more intensity. Our preference is to serve it over jasmine rice for a heartier meal. It’s a great soup to prepare on Sunday for dinner, with leftovers being perfect for lunches or dinner on the fly during the week. This recipe is a variation from their recipe.